Yesterday's move in Nifty has pushed the index into no man's land. 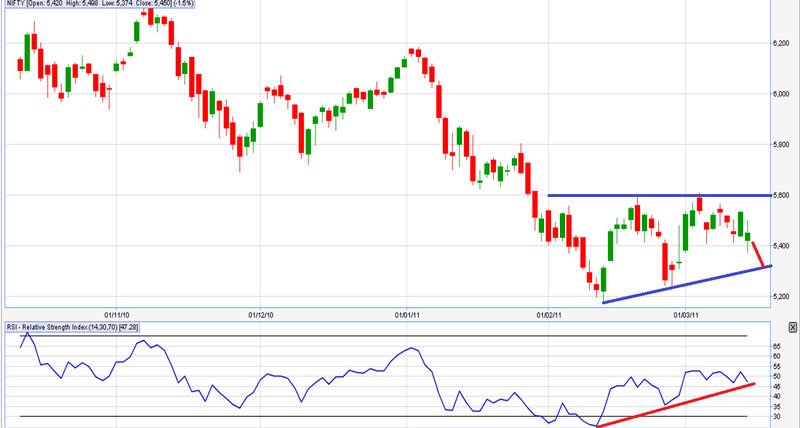 We still feel a little push down towards 5300 would complete the correction in Nifty. Book profits at regular intervals until a clear movement in Nifty is identified. Positional Traders can hold short with SL at 5500 on today's closing basis.